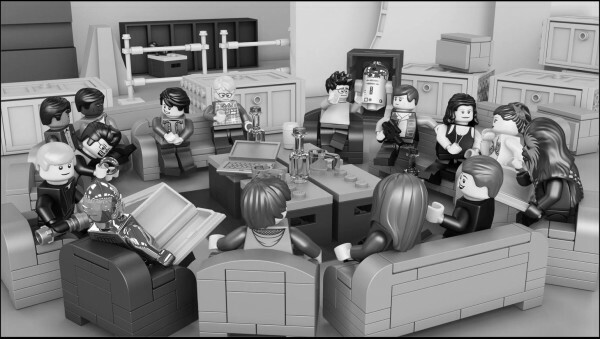 Create something beautiful with LEGO Star Wars and you could meet Warwick Davis Just create something marvellous out of LEGO Star Wars and you could win prizes! 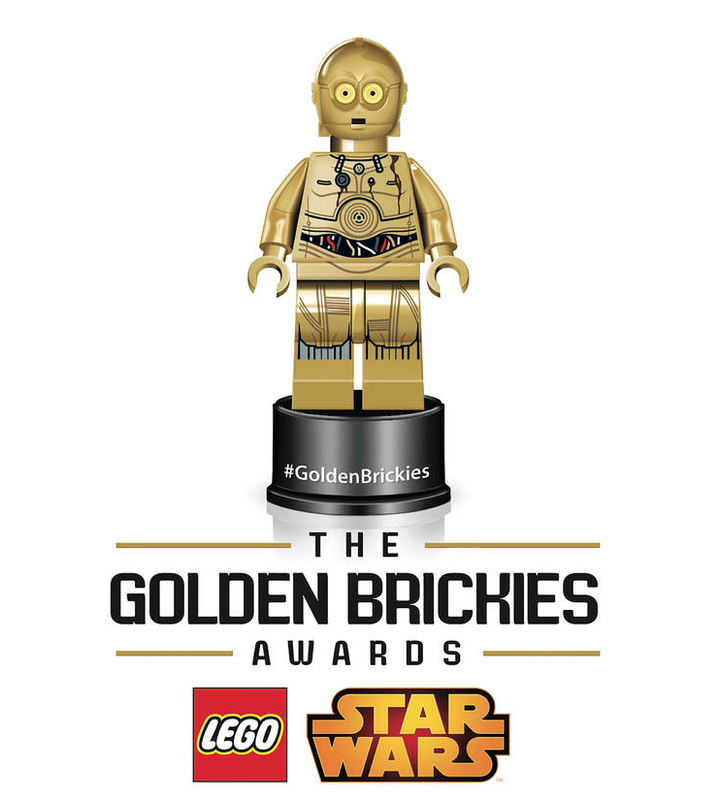 LEGO has announced a series of ‘intergalactic’ awards for Star Wars LEGO fans. The Golden Brickies have been introduced to celebrate all the amazing things people have been building with LEGO. 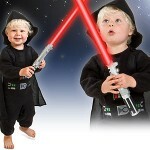 There are some top-notch prizes (including a chance to meet Warwick Davis – who not only plays Wicket the Ewok, but is also the lead in George Lucas’s other fantasy, Willow). 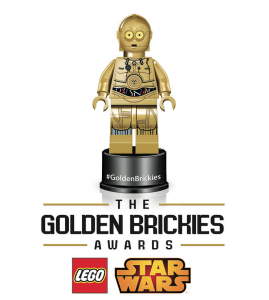 All you need to do to enter is post the pictures of your glorious creations on Facebook Instagram or Twitter (using #GoldenBrickies). Entries must be in by 26 September 2014. Check it out over at the LEGO Facebook page . Children's author and illustrator, Alex Milway has published 10 books: The Mousehunter Trilogy (Faber & Faber) and The Mythical 9th Division series (Walker). His latest book, Pigsticks & Harold and the Pirate Treasure (Walker) is out now!